We designed this steady rest for a small batch gear shaft production. It is mounted in a CNC lathe. 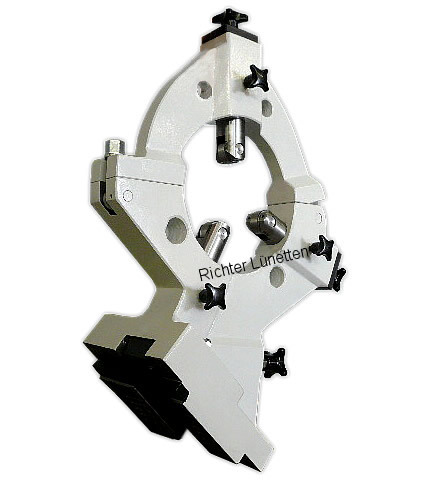 This manual steady rest is cheaper than a self centering hydraulic steady rest and allows a bigger clamping diameter in the same lathe.